Struggling to come up with the perfect gift for someone? Here we unpack the numerous reasons why a meal delivery service makes the ideal present for just about everyone! We all eat, but with jam-packed schedules finding time to eat well is difficult. Between work, PTA meetings, and playing chauffeur between kids’ activities, who has time to plan homecooked meals, run to the grocery store, and do all the cooking? When you give the gift of a meal subscription, you’re giving someone valuable time. 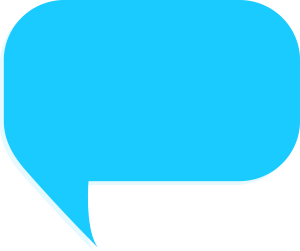 Instead of spending hours at the grocery store searching for the perfect items to make an artisanal meal, your friend or loved one gets everything needed delivered to his or her front door. Without having to meal plan or shop, people get to enjoy the limited time they have cooking amazing meals! Meal delivery subscriptions help hone cooking skills. Whether your friend or loved one is a beginner or expert in the kitchen, he or she is sure to learn something as they tackle new recipes. While menus vary by service, each comes with easy-to-follow instructions, and some even offer online tutorials for additional tips. Whether it’s Steak Wellington or Thai Green Chicken Turkey, your gift-recipient will have loads of fun sharpening their chef skills. Most subscription boxes work with purveyors that are committed to delivering sustainable, top quality ingredients. Others, like Sun Harvest and Green Chef, go a step further by exclusively using organic, non-GMO ingredients. While it’s easy to reach for takeout on the way home at the end of a long day, these subscription services make it easier to get the natural fuel one’s body really needs. By gifting a meal delivery box, you help the recipient get fresh ingredients filled with vital nutrients. Another great thing about gifting a meal subscription box is that you can customize your gift based on what your recipient likes best. For example, subscription box Gobble specializes in one-pot cooking dishes. That’s great for families or for someone who is new to cooking at home. You can also choose a subscription based on dietary preferences or needs. For example, there are several meal delivery services that offer gluten-free, Paleo, and plant-based menus. You can also adjust the gift according to family size – whether you’re ordering for a couple or a whole brood. Meal kits give lots of flexibility to give a thoughtful, customized gift. 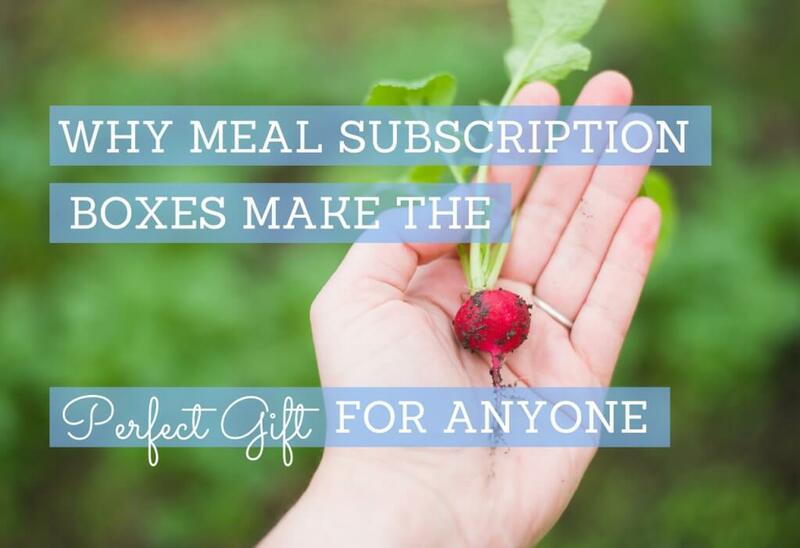 A meal subscription box is a gift that offers something for everyone. If your friend or loved one appreciates convenience, this gift has you covered. If they love trying new recipes or if they’re just learning how to cook, a subscription box is a great gift. You can select the perfect plan and features to create a customized and considerate gift!